No matter how much I wish for warmer weather we just dont seem to get it here in NYC. 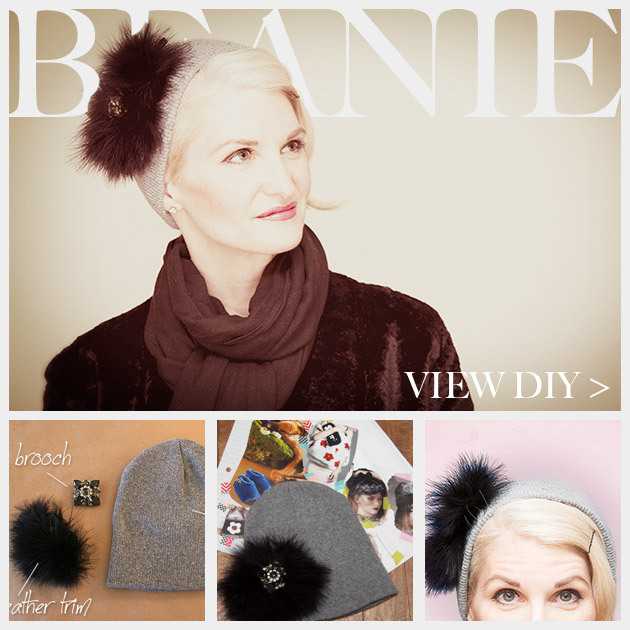 This Feathered Jeweled Beanie DIY is a simple solution and a great way to sparkle while staying warm. 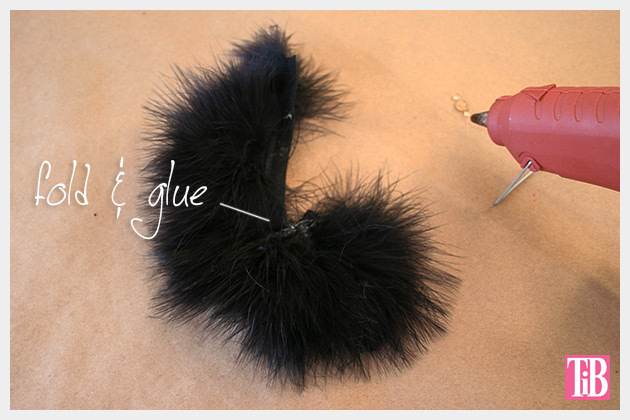 Plug in your hot glue gun to give it time to heat up. Measure out about 8 inches of feather trim. 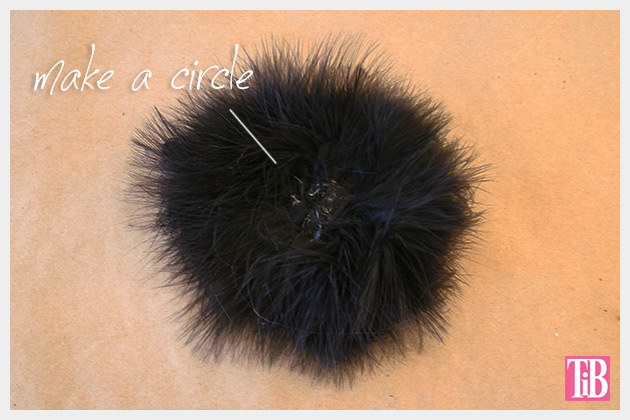 Start folding small accordion pleats in your feather trim, manipulating it to make a circle. 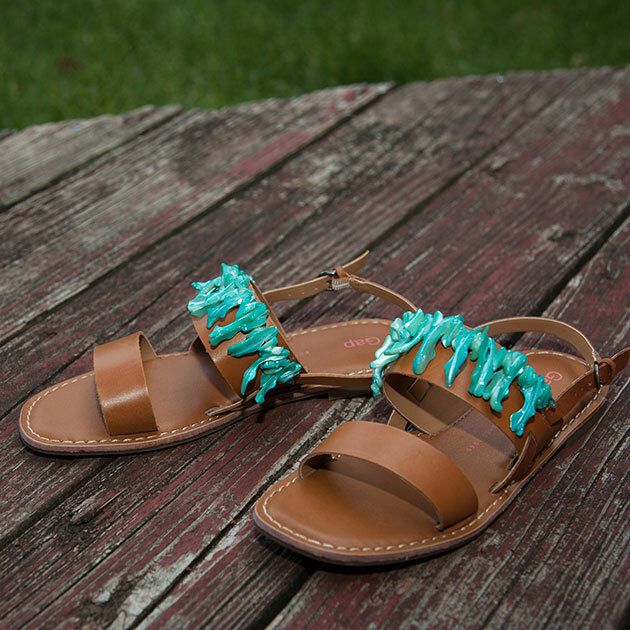 Place a small amount of hot glue in between each of the pleats to hold them in place. When youve glued all your pleats into a circle, glue your ends together to hold it in a circle. Decide where you want to put your feathers and your brooch on your hat. You might want to put it on to make sure its exactly where you want it. Using the pin from your brooch, pin your feather circle onto your hat. 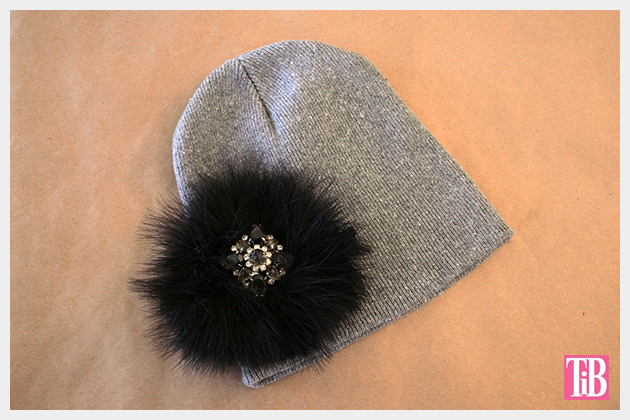 This Feathered Jeweled Beanie DIY is another great simple solution DIY. 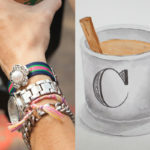 I love the idea that not every DIY project needs to take hours of your time or a lot of supplies to be fun and fashionable. My inspiration for this DIY is obviously, but not only, from the plethora of other jeweled beanies out there, but I was also looking at the trend from last year of adding veils to beanies. While I love that idea, I decided to add some feathers and a sparkling brooch to elevate a basic winter staple to something a bit more personalized and elegant. If youve been reading my blog for awhile you probably recognize this brooch from some other posts like this one. Thats a huge plus for doing it yourself, when you have some great pieces like this brooch you can use them for multiple projects and continue to mix it up and look different every time. 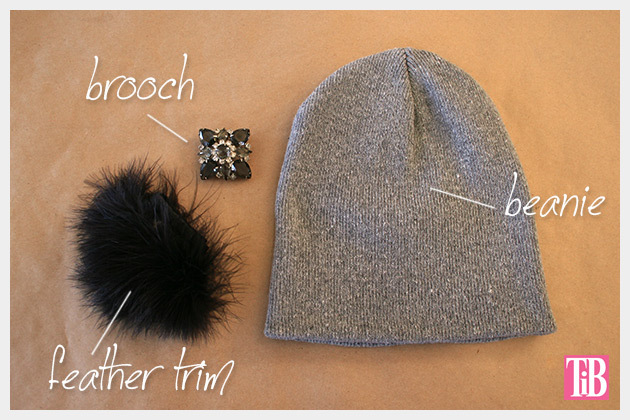 Have fun with this project and personalize your beanie with your favorite brooch or embellishment. Leave me a comment and let me know how yours turns out. Gorgeous! I love the feather trim with the brooch – looks stunning! Thanks for sharing! 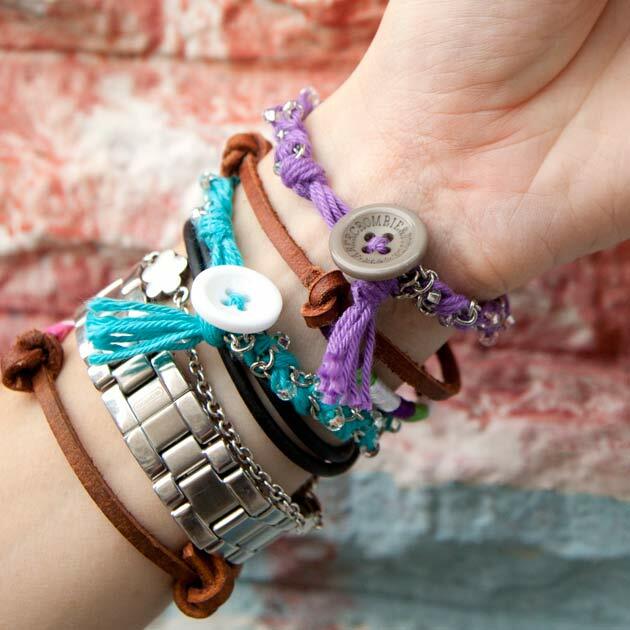 Thank you so much Beckie!